Team MSC Runs Another Successful Race! 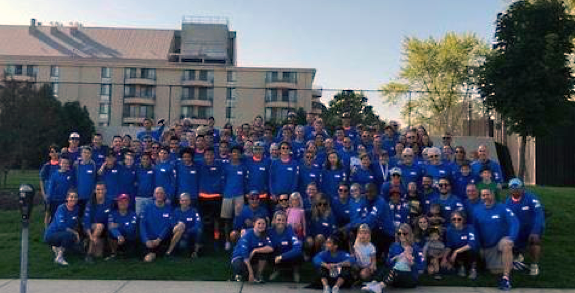 Last month Team MSC gathered 200 strong as we partnered for the second year with DuPage Pads in Wheaton, Illinois for our annual 5k walk/run. MSC, Inc. has been racing annually for the past 8 years in the Chicagoland area each fall. We welcomed MSC partner Harvest Christian Academy who brought race participants and most of their student athletes to volunteer for the morning’s run. Team MSC had over 35 race participants who locked arms with MSC, Inc. to raise funding for all MSC ongoing projects. Together Team MSC raised over $87,000 from over 360 donors! 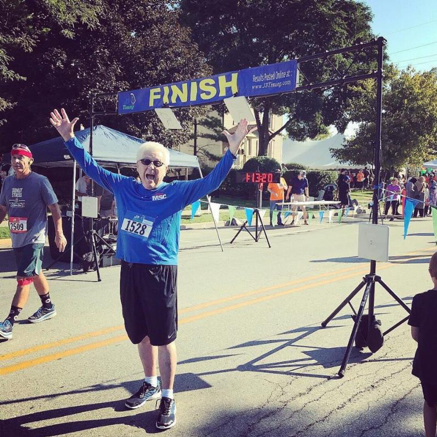 We want to highlight Rockstar Team MSC participant Chuck Sampson who at 91 ½ years young took on the course and finished strong, plus raised over $5,000 from 59 donors! Chuck said, “As long as I have breath in my lungs and there is God’s work to be done, I’m all in!” Team MSC was inspired by Chuck’s tenacity and spirit and we thank him and every other participant, donor and partner who supported Team MSC! A special thank you to DuPage Pads and Harvest Christian Academy and each volunteer who helped make this day possible.